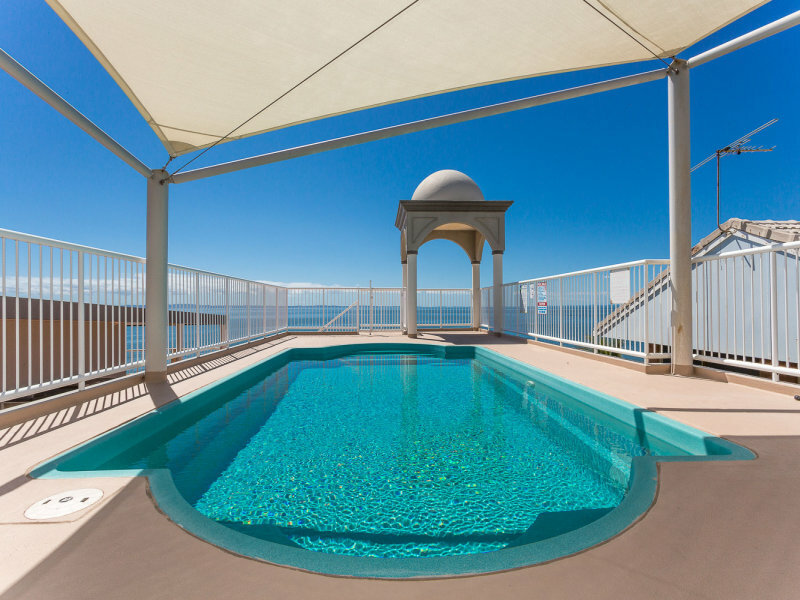 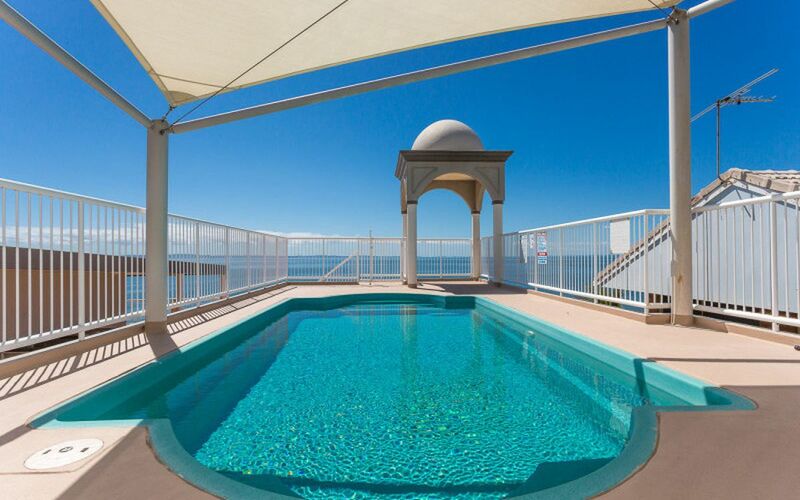 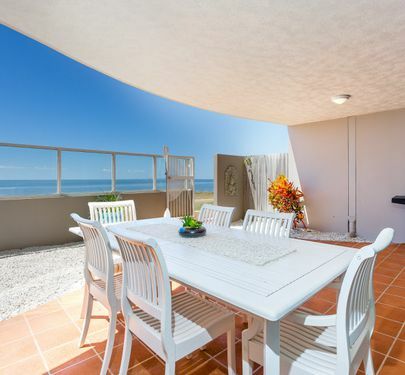 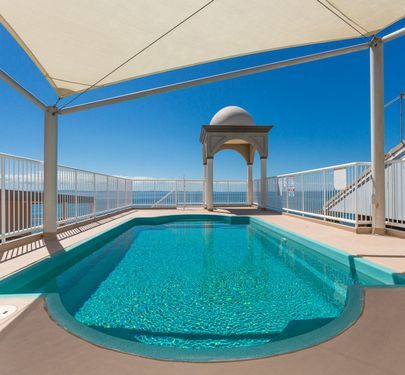 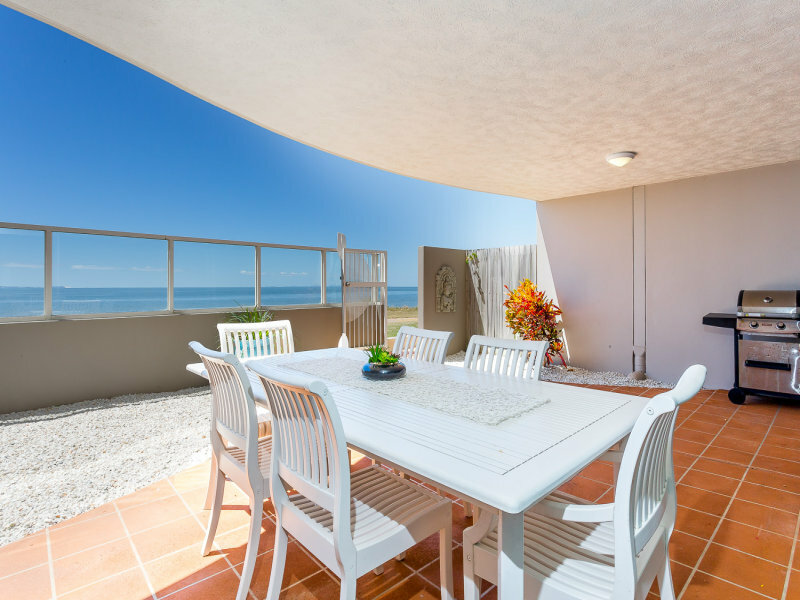 Sitting on absolute beachfront the apartment offers a lifestyle that many only dream of! 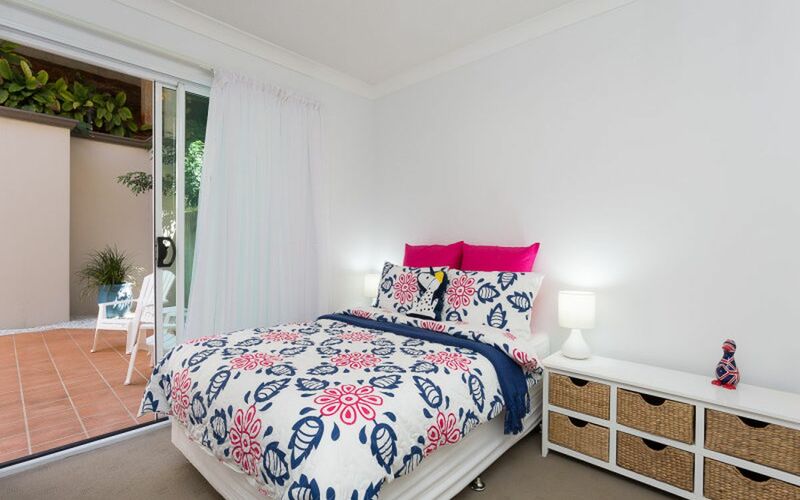 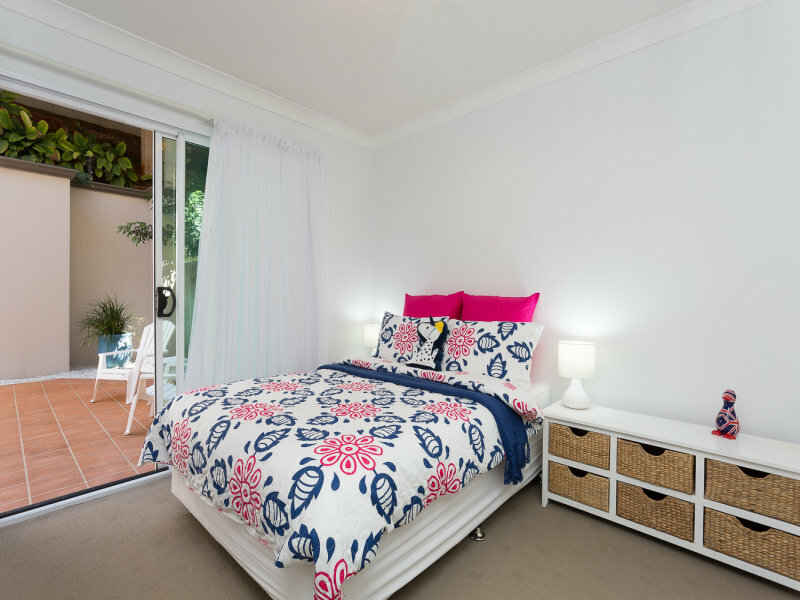 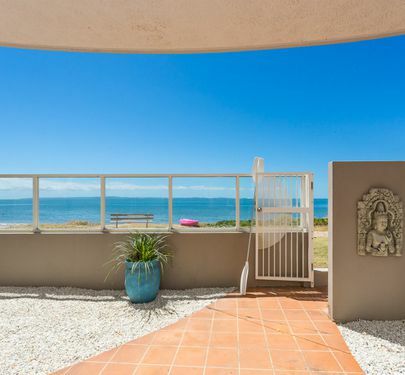 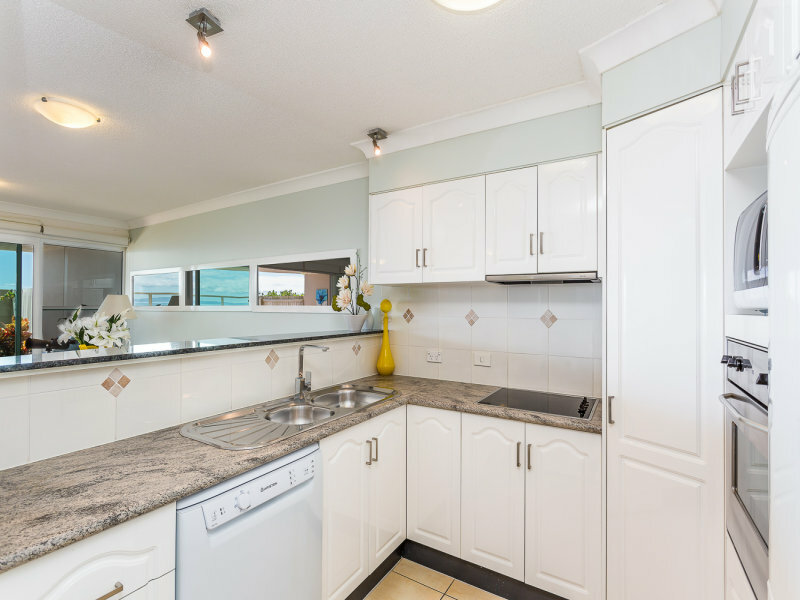 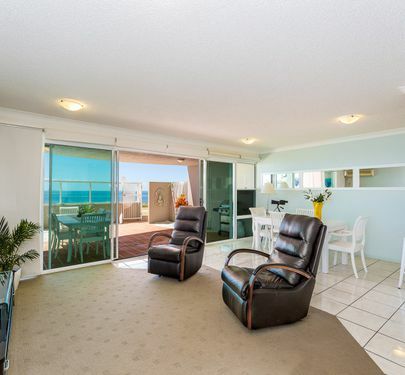 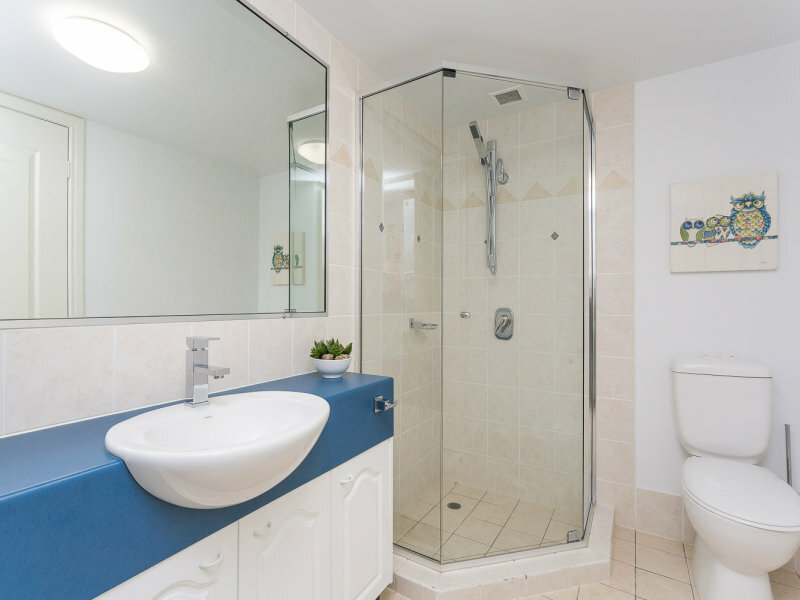 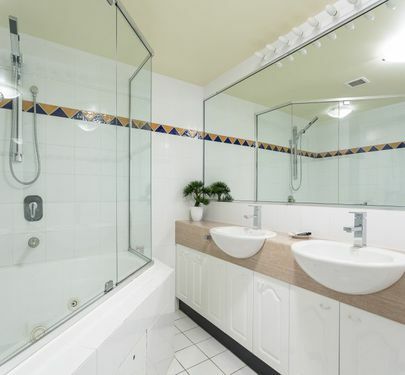 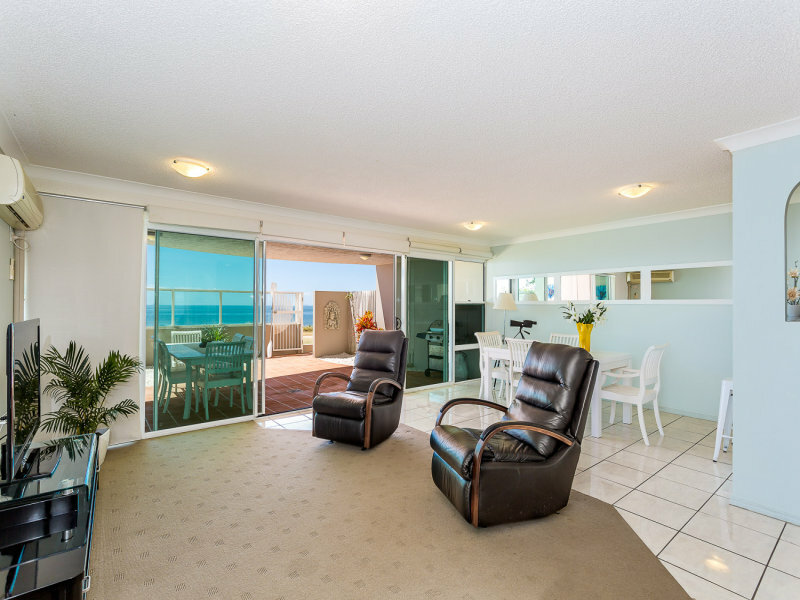 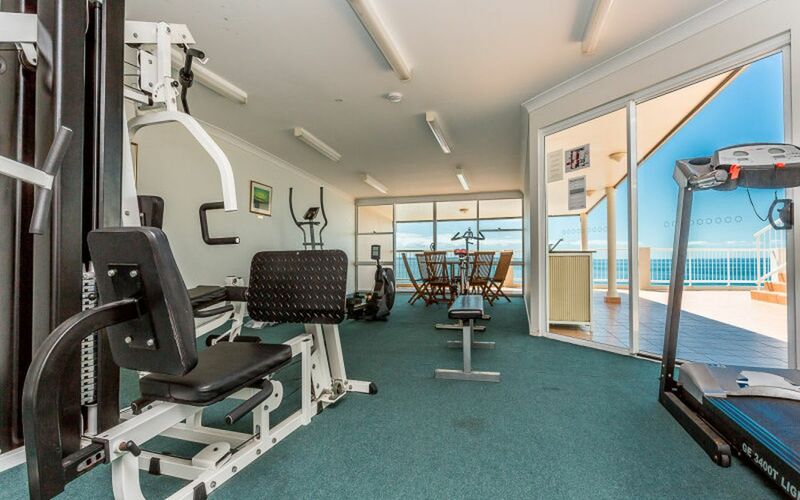 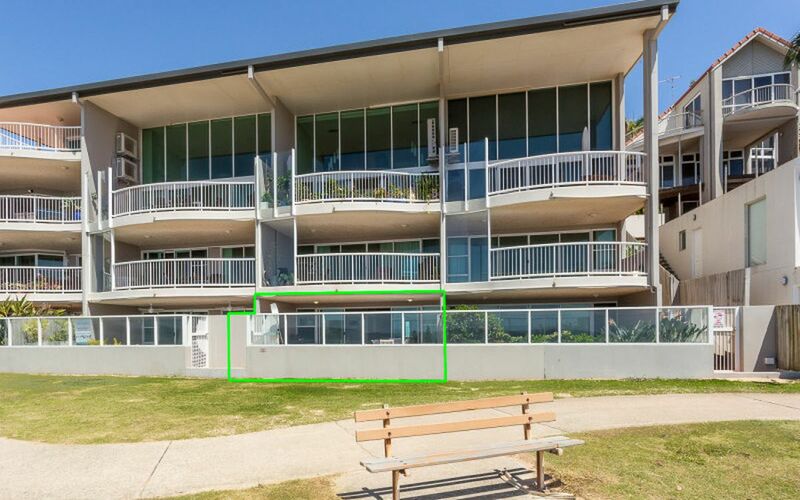 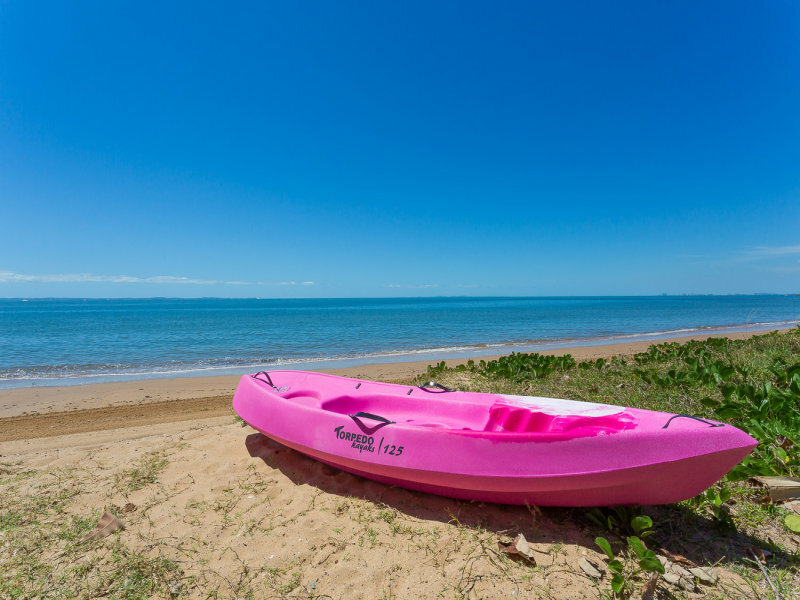 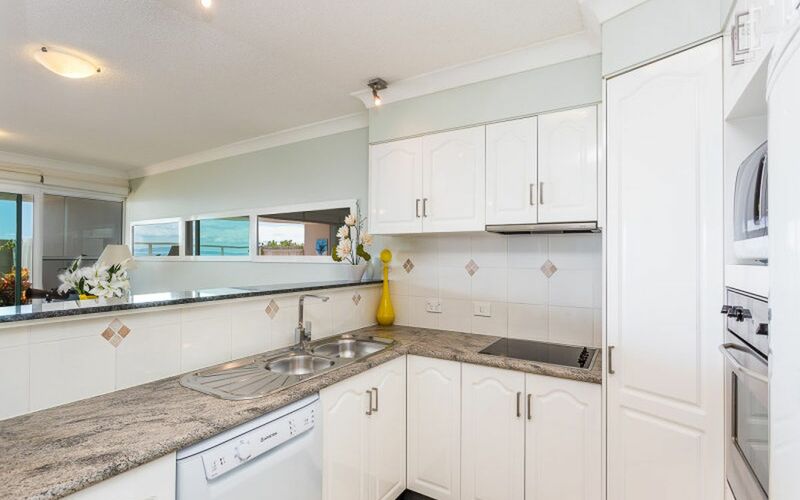 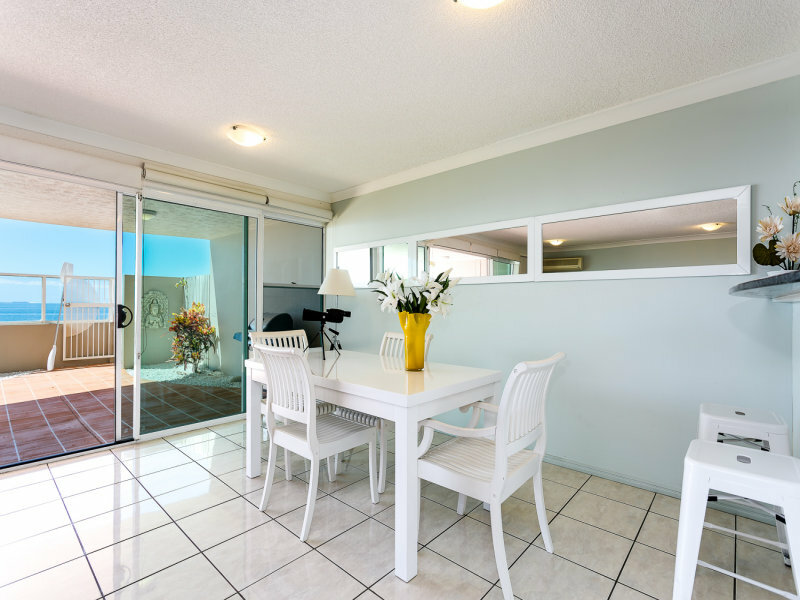 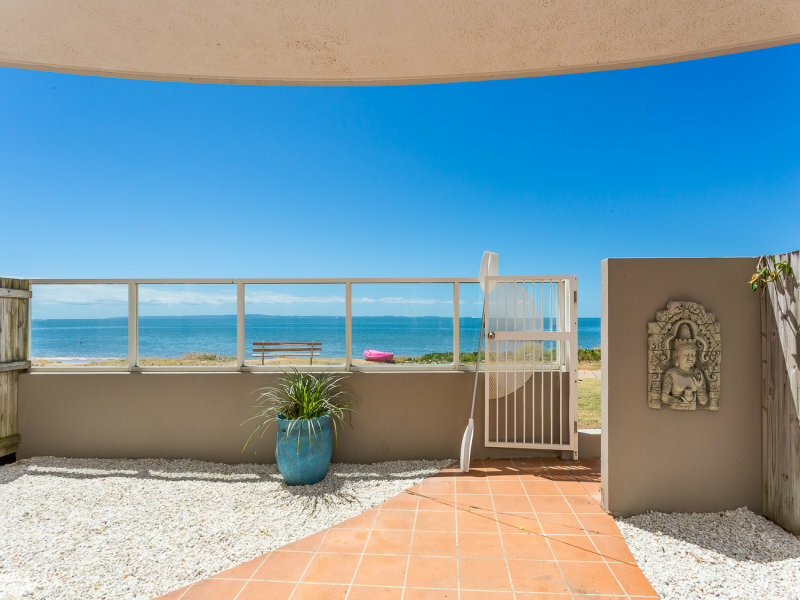 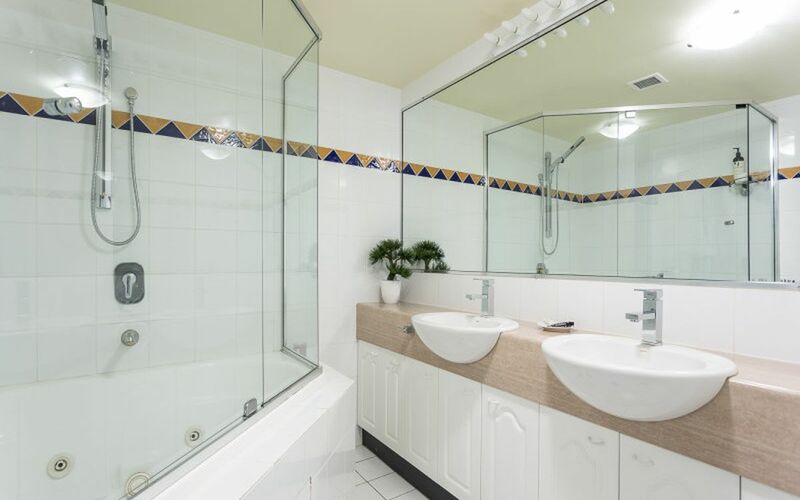 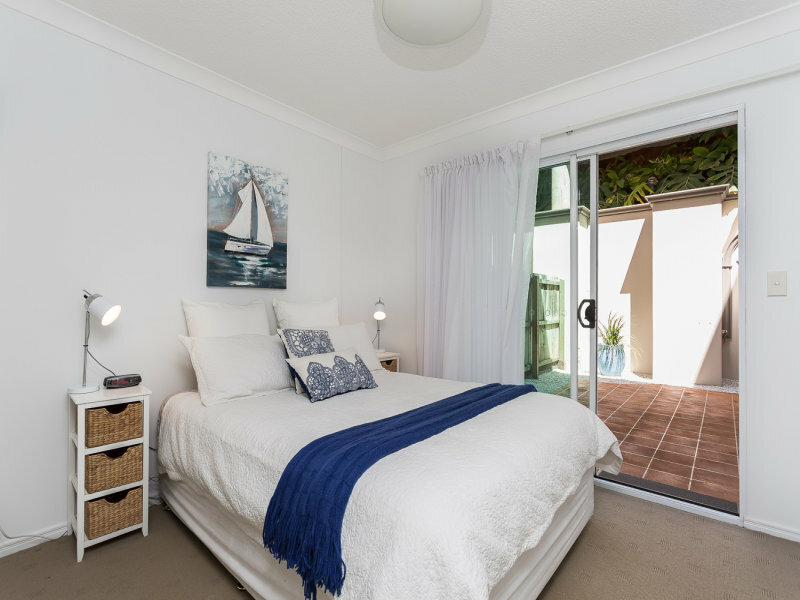 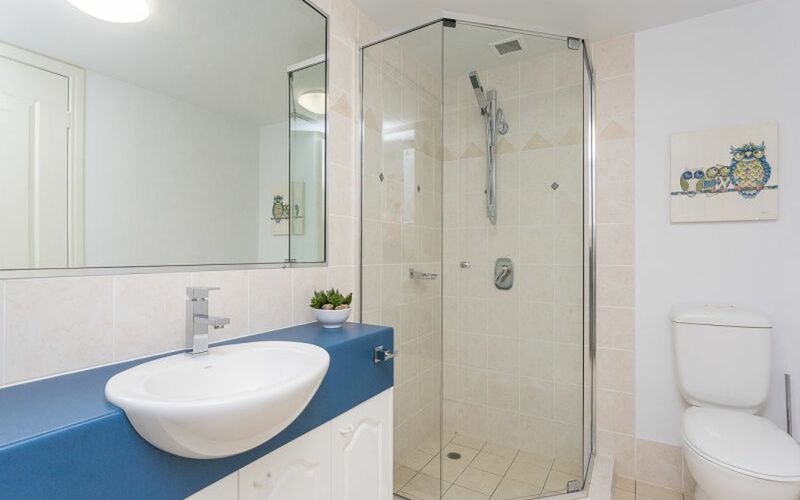 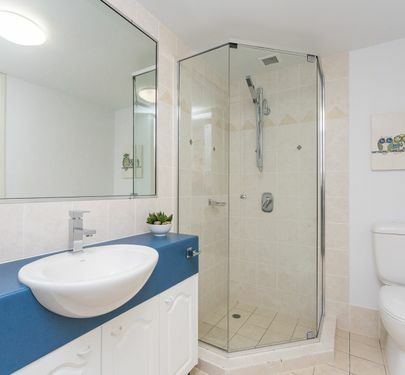 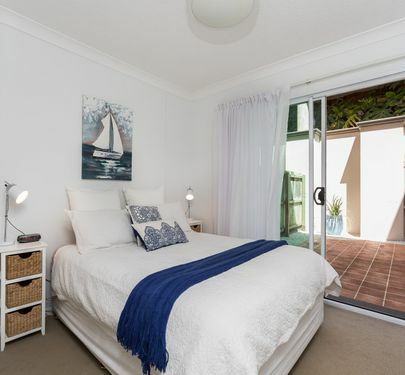 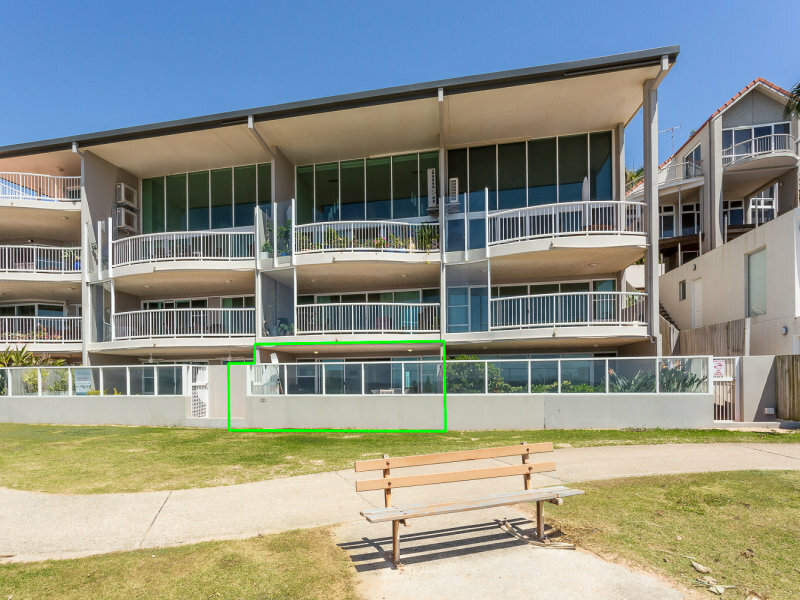 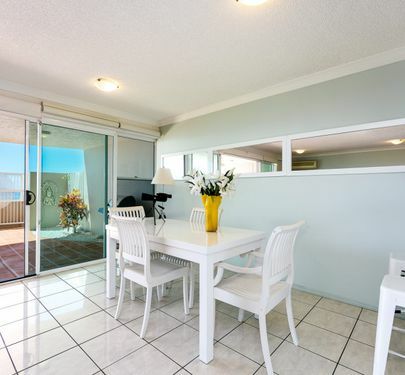 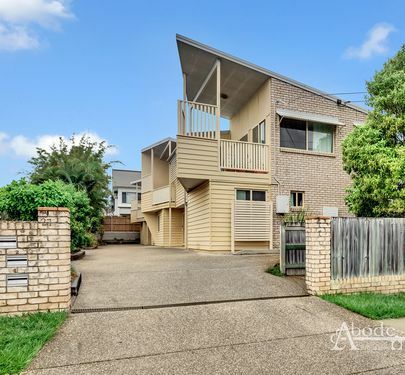 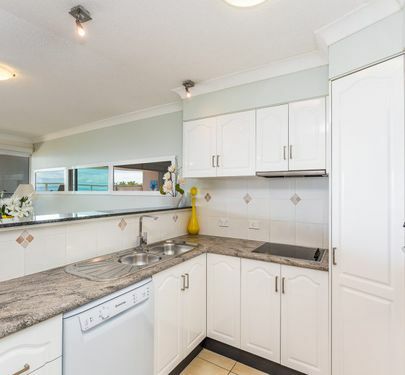 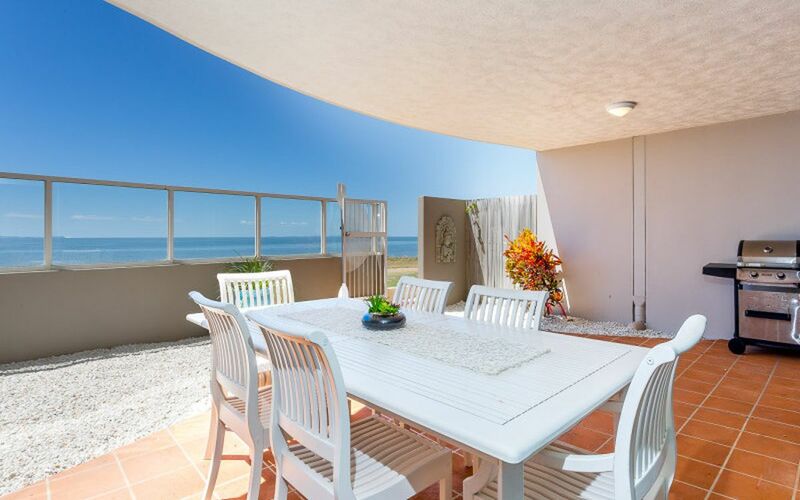 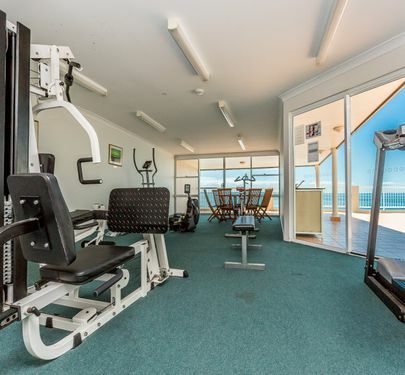 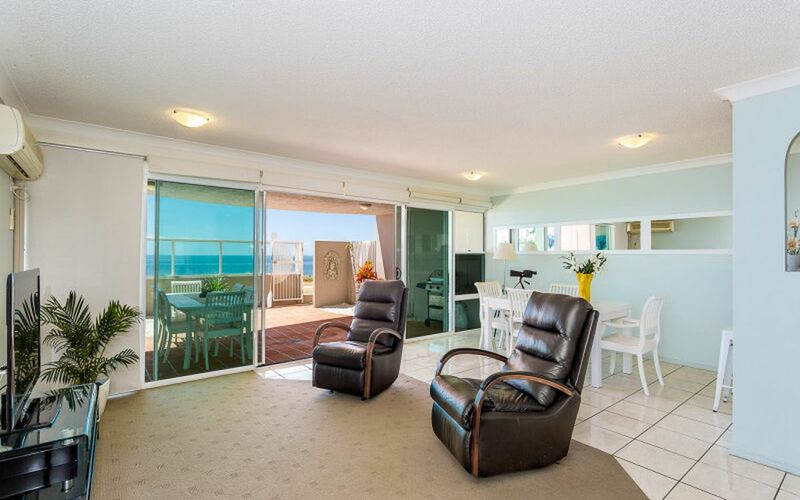 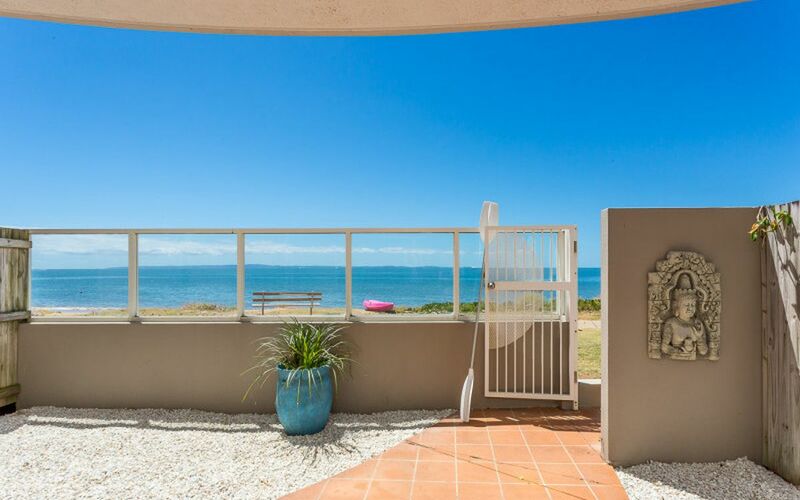 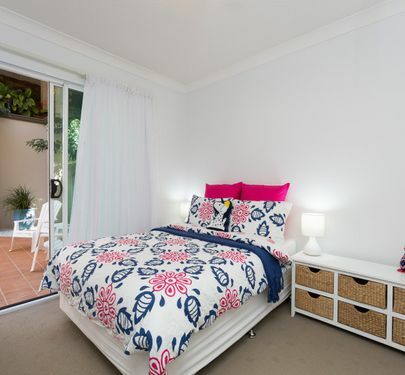 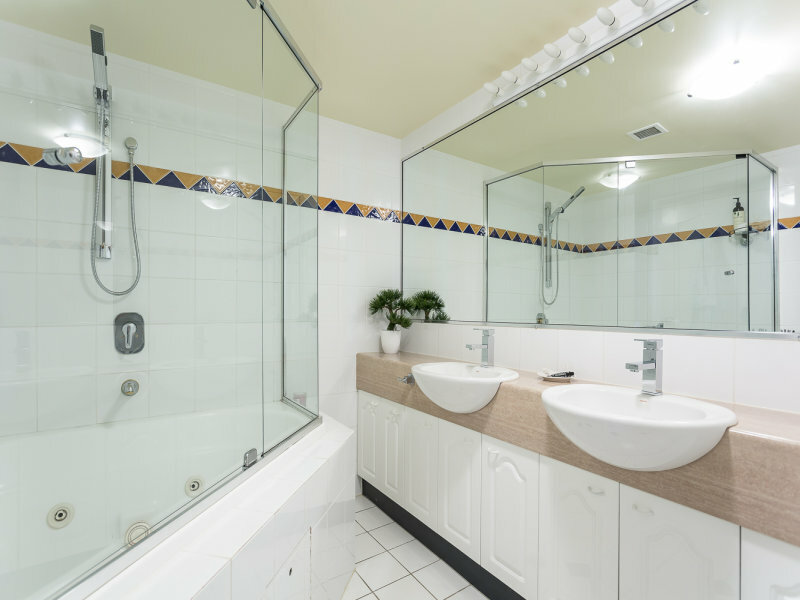 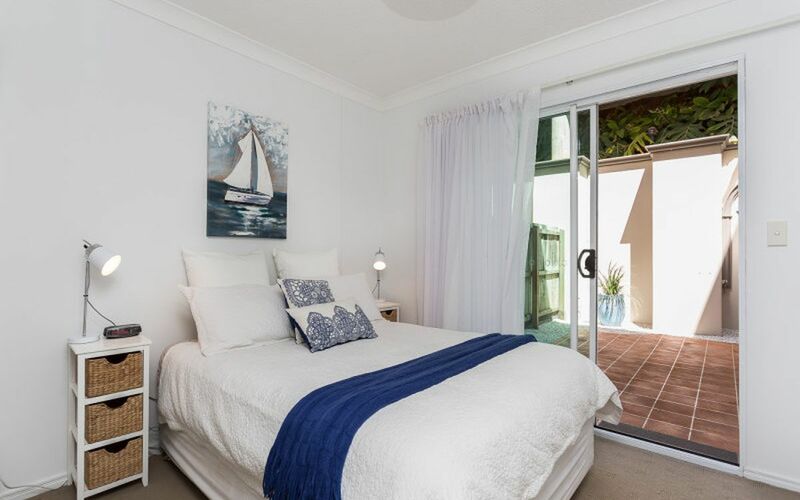 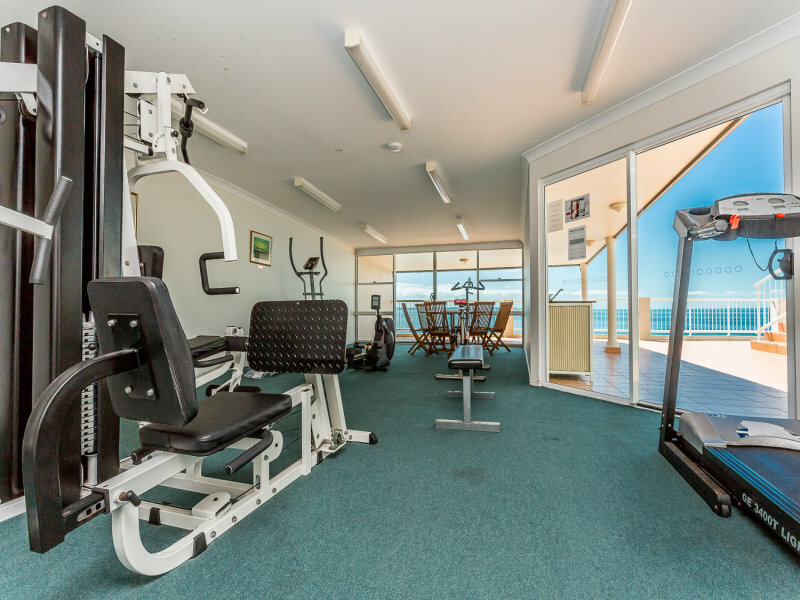 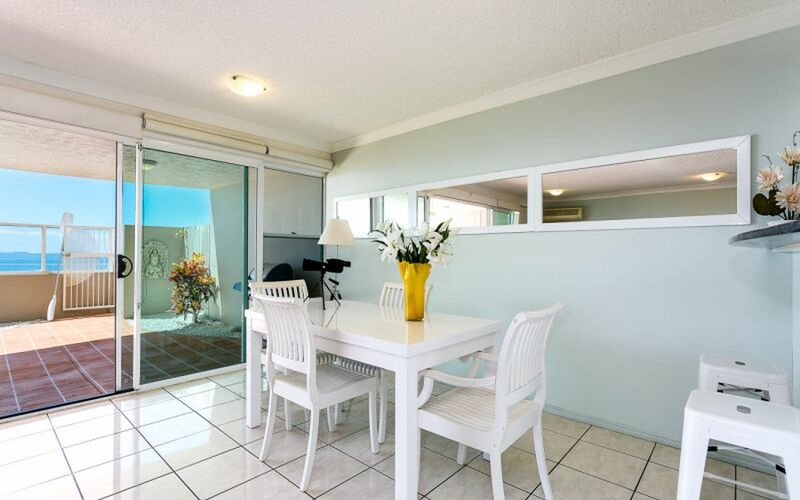 With views looking out over the beach to Moreton Island and across to Bribie and Port of Brisbane you certainly feel a sense of space. 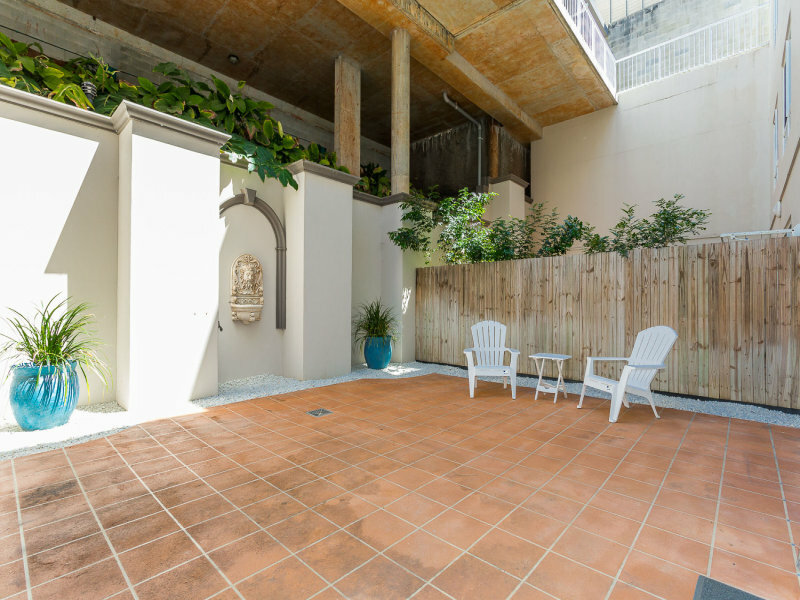 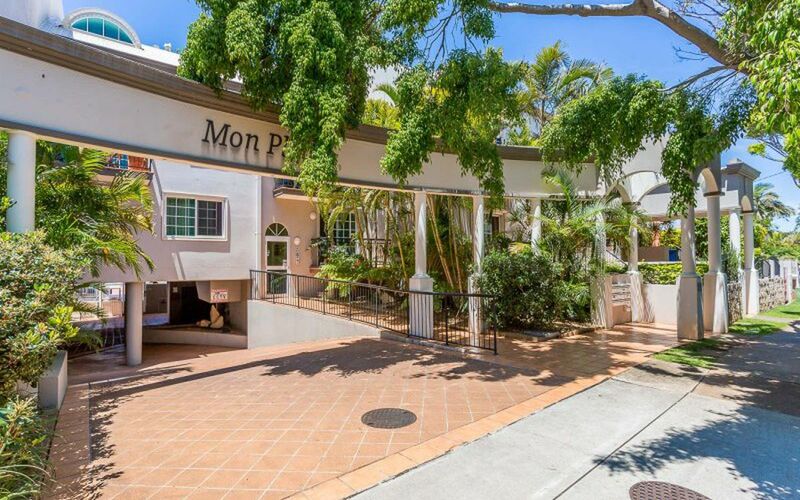 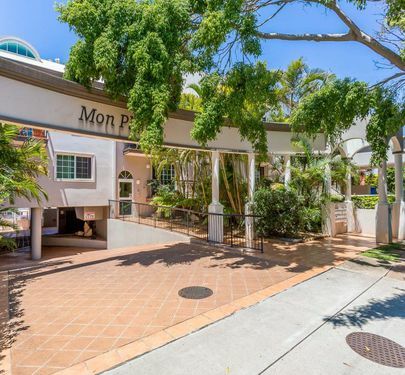 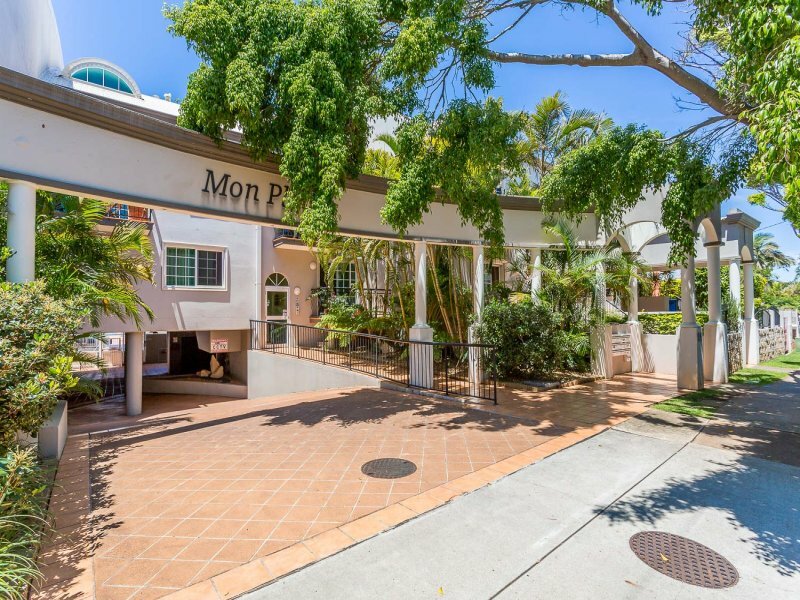 Sitting in a tightly held complex Mon Plaisir is renowned for not only it’s build but location on the famous “Millionaire’s Row” Within just minutes from coffee shops and the buzzing lifestyle, YOU have the choice to involve yourself at your leisure. 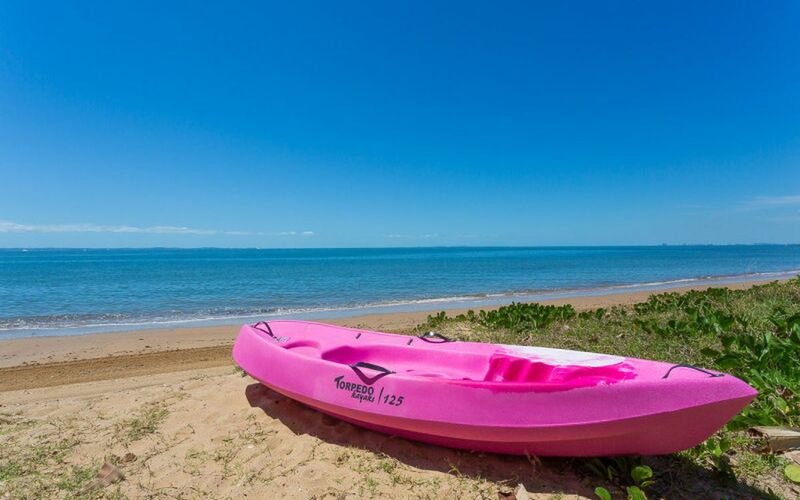 The only real problem that you will face only a daily basis is whether to go for a kayak, bikeride or fish. 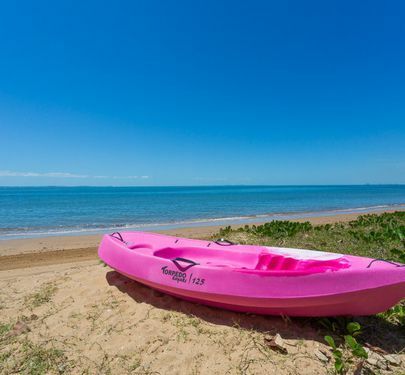 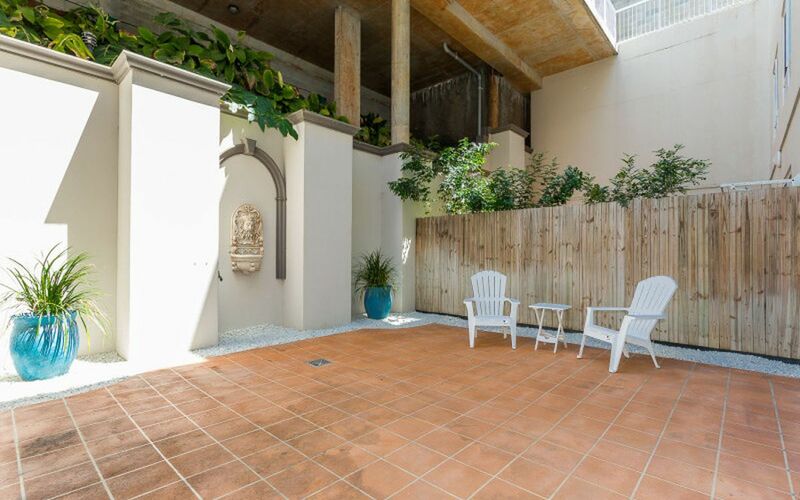 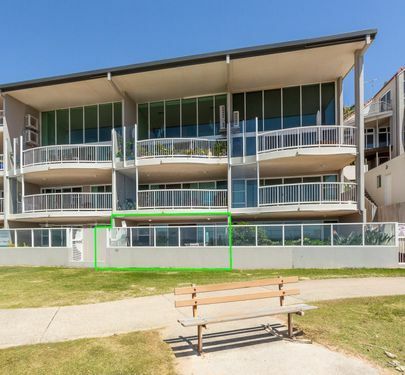 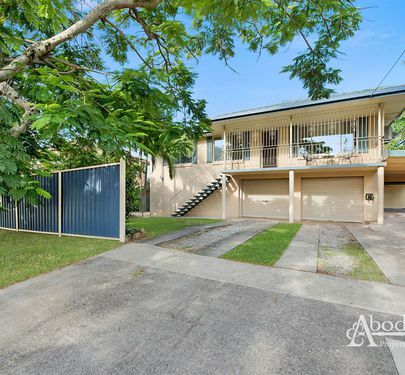 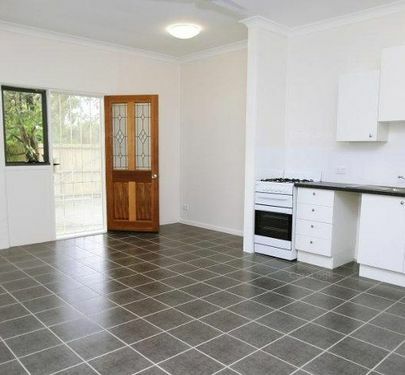 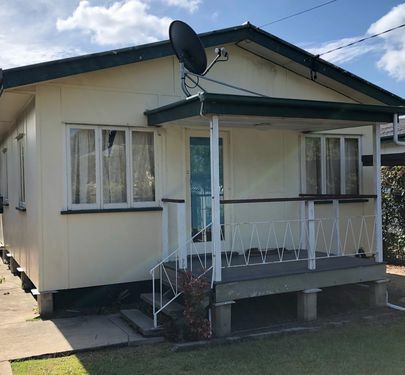 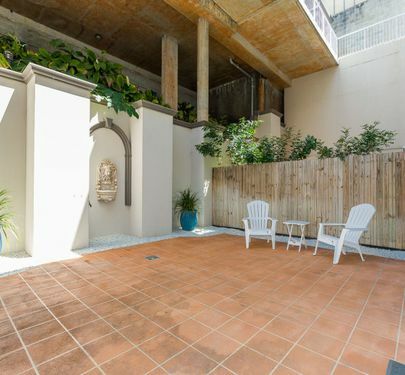 Price to sell and possibly Queensland cheapest Absolute waterfront , call Abode Properties today!